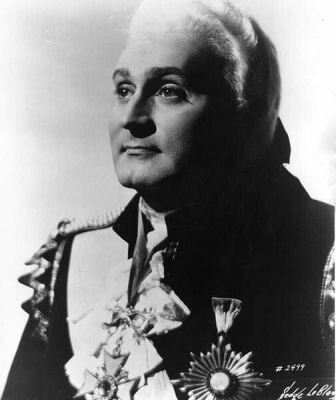 "Richard Tucker made his European debut with Maria Callas (and got better reviews than she), then went on to perform for nearly three decades opposite an incredible roster of other great singers as well as with conductors like Toscanini." 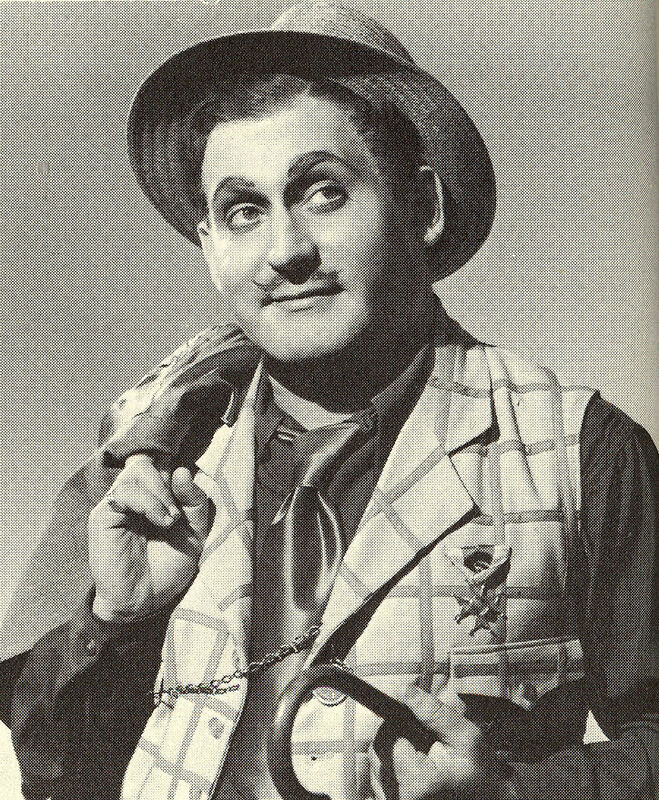 "Tucker not only thrived in this heady company, but on through the 1950s and 1960s he continued to grow and develop as a performer in ways that amazed even his most devoted fans. 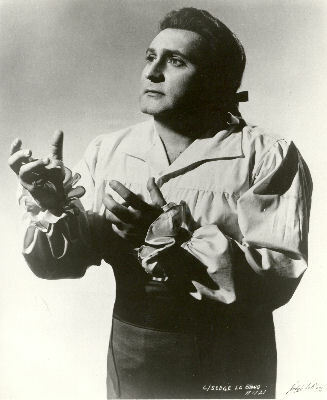 Luciano Pavarotti recalled Tucker's singing of Canio near the end of his life as 'one of the truly great performances I have ever seen--not merely of Canio in Pagliacci, but any performance, anywhere.'" 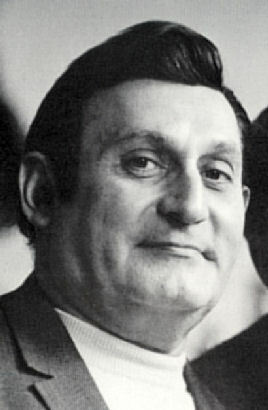 The former Ruby Tucker (Ticker) was a coat lining salesman in Manhattan's fur district and had never even been to an opera when he announced to Sara (then his bride-to-be, later his wife of thirty years), 'You mark my words, someday I'm going to make it big in opera.' He proved to be a man of his word.